The cost of the Boxing Smoker is part of your annual dues. Members may invite guests to attend. 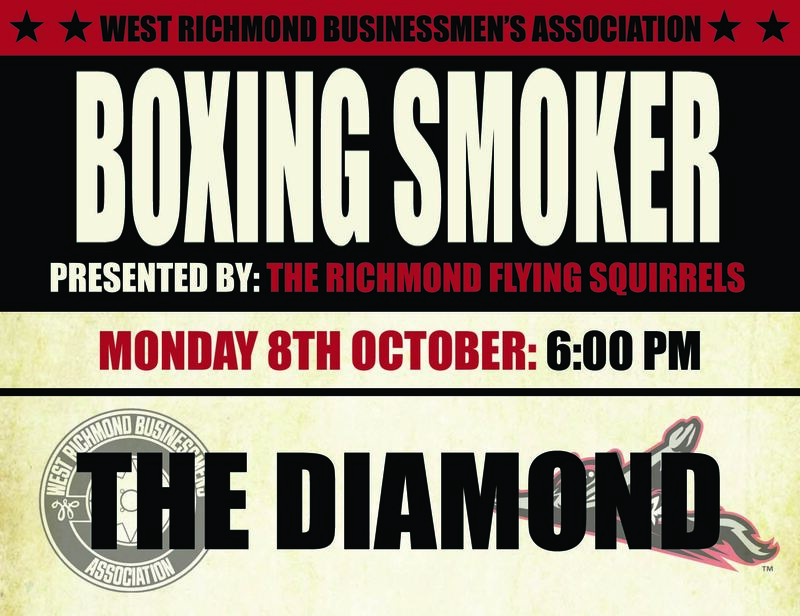 See pictures of previous Boxing Smokers below!